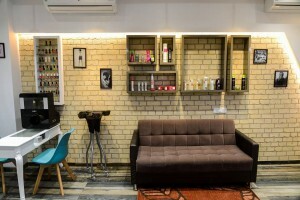 Hair Masters Luxury Salon, Mumbai - The Delhi-based chain Hair Masters Luxury Salon has opened its first Mumbai salon at Khar West. We specialize in Hair, Skin, Beauty, Make Up. The Delhi-based chain Hair Masters Luxury Salon has opened its first Mumbai salon at Bandra West. We specialize in Hair, Skin, Beauty, Make Up and Nails for both, men and women.